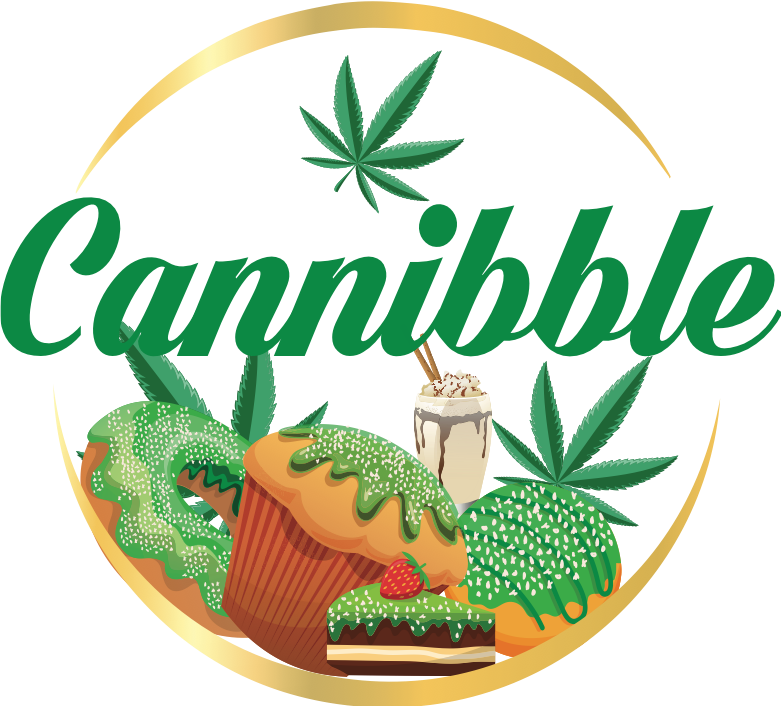 The material on this website (“www.cannibble.world“) has been prepared by Cannibble FoodTech Ltd. Israel (“Cannibble”) and is general background information about Cannibble’s activities current as at the date of this website. This information is given in summary form and does not purport to be complete. Information in this website, including forecast financial information, should not be considered as advice or a recommendation to investors or potential investors in relation to holding, purchasing or selling securities or other financial products or instruments and does not take into account your particular investment objectives, financial situation or needs. Before acting on any information you should consider the appropriateness of the information having regard to these matters, any relevant offer document and in particular, you should seek independent financial advice. All securities and financial product or instrument transactions involve risks, which include (among others) the risk of adverse or unanticipated market, financial or political developments and, in international transactions, currency risk. This website may contain forward-looking statements including statements regarding our intent, belief or current expectations with respect to Cannibble’s businesses and operations, market conditions, results of operation and financial condition, capital adequacy, specific provisions, and risk management practices. Readers are cautioned not to place undue reliance on these forward-looking statements. Cannibble does not undertake any obligation to publicly release the result of any revisions to these forward-looking statements to reflect events or circumstances after the date hereof to reflect the occurrence of unanticipated events. While due care has been used in the preparation of forecast information, actual results may vary in a materially positive or negative manner. Forecasts and hypothetical examples are subject to uncertainty and contingencies outside Cannibble’s control.